NEW IMPROVED IN A CLEAR CAPSULE! A High potency capsule suitable for daily use. Suitable for use during pregnancy (no added vitamin A or D) to support foetal development. 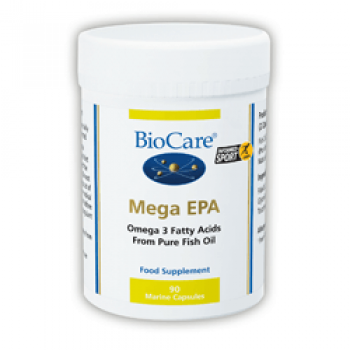 Provides fish oil from anchovies and sardines and is free from detectable PCBs and contaminants.Utilises our 'Multox' antioxidant system for enhanced stability. Naturally concentrated using our patented NEO-3™ process, utilising lipase enzymes. 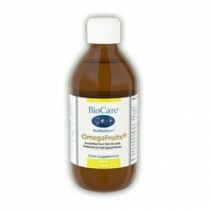 Fish Oil, Capsule Shell (Fish Gelatin & Glycerin), Sweet Orange Oil, Natural Mixed Tocopherols,, Sunflower Oil.